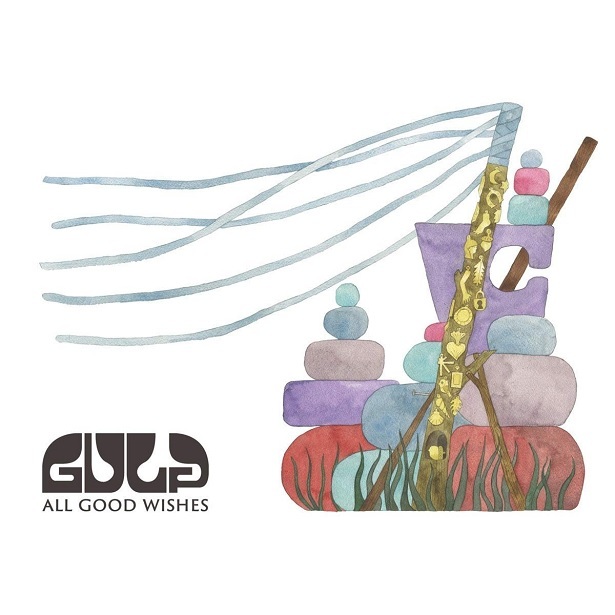 There’s a neat trick to echoing the sounds of an era without falling back into pastiche; huge fans of Lee Hazlewood and Ennio Morricone, Super Furry Animal Guto Pryce and his partner Lindsey Leven created Gulp as a vehicle for retro without the queasy tokenism, and it works. For their second album not much has changed in this groovy world, where the boundaries are defined by sixties kitsch and seventies MOR, both served with a heavy tint of krautrock-pop. Sitting in the hinterland between the gestalt vibe of Stereolab and St.Etienne’s endless homage to Swinging London, the pair almost hit the jackpot on opener Search For Their Love and have an alt-banger on their hands with Claudia, but when they get weird – as on Morning Velvet Sky – the kaftan shaking cool impresses most.